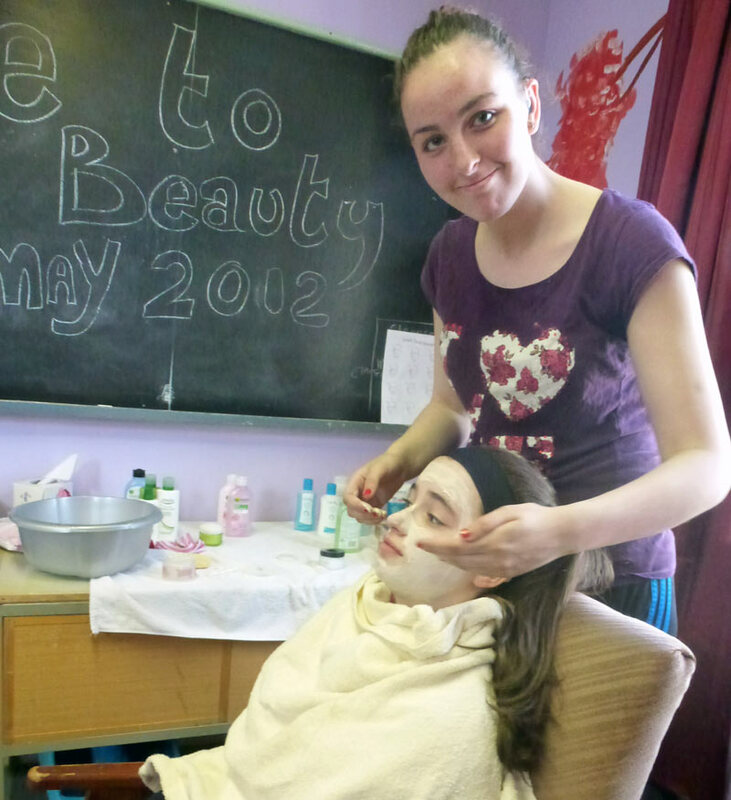 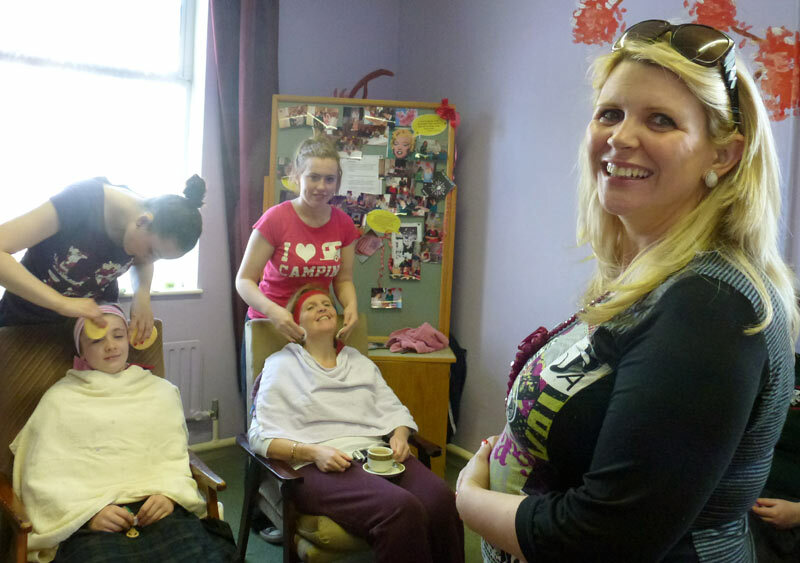 TY girls held Blossom Beauty Day in the Beauty Room, on Wednesday 23rd May. 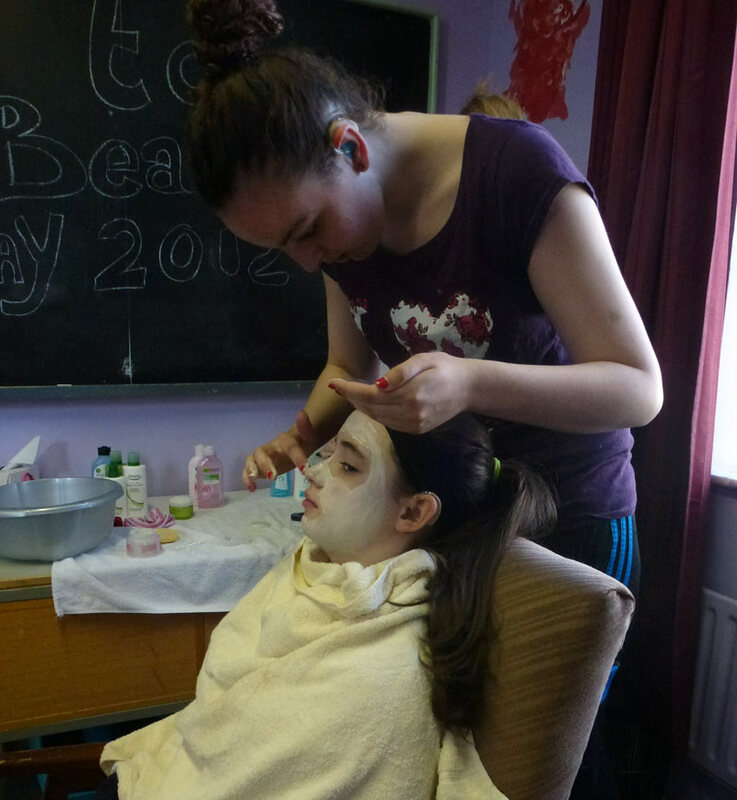 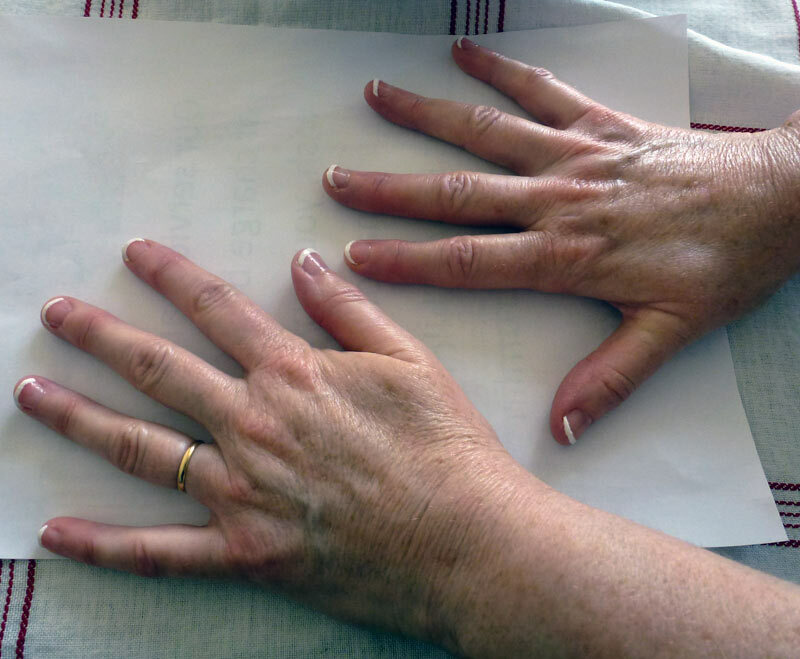 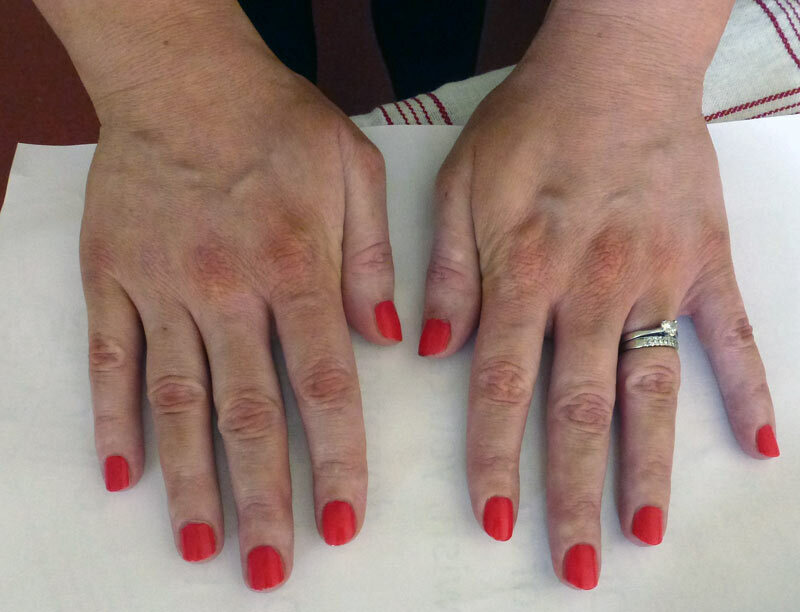 They offered facials, hand and arm massage, manicure and French manicure. 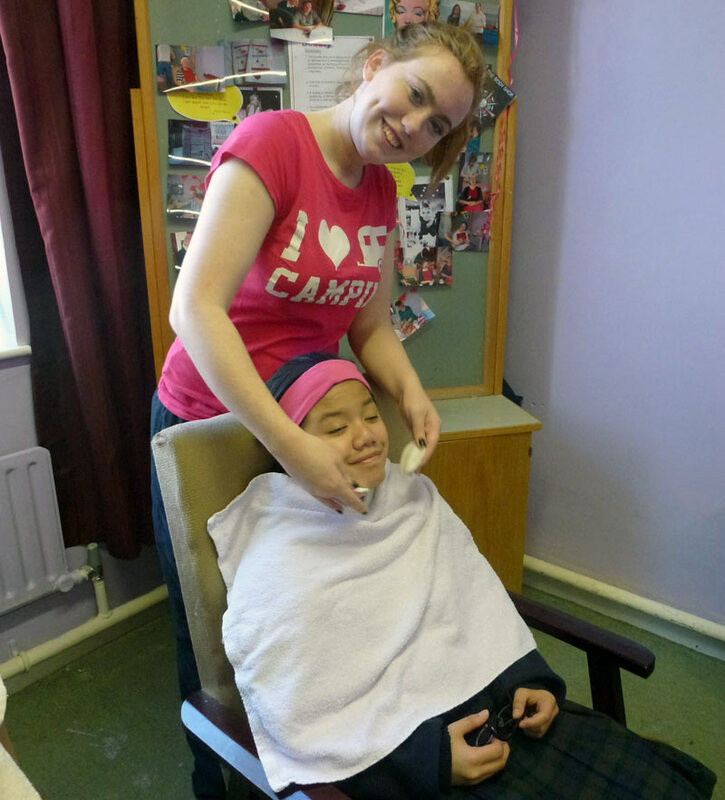 Everyone really enjoyed their relaxing treatments, and of course the cup of tea/coffee offered too!